Quantic Dreams’ next title Beyond: Two Souls has some true Hollywood talent behind the game with Ellen Page in the cast. 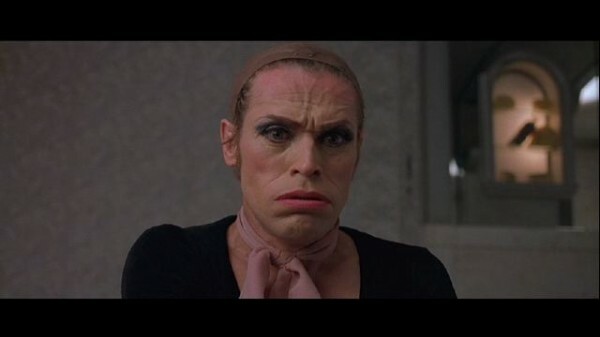 You can add one more to the list with Willem Dafoe (as seen above in great makeup from The Boondock Saints). But if you’re looking for a release date, you’ll be able to pick it up on October 8. If you pre-order now, you’ll be able to nab a 30-minute exclusive DLC scene. We’ll find out what the scene entails later on. Color me more interested now. I wasn’t the hugest fan of David Cage’s titles besides Omikron because of David Bowie clearly, but the addition of Willem Dafoe has me pretty stoked. Unless he’s like in Speed 2: Cruise Control then I’ll be weary.